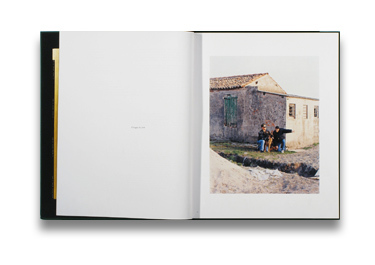 The Photographs of Guido Guidi. Loosestrife Editions, 2011. 120 pp., 64 illustrations, 10½x12". Italian photographer, Guido Guidi began experimenting in the late 1960s with pseudo-documentary images that interrogated photography’s objectivity. Influenced by Neorealist film and Conceptual art, in the 1970s he began investigating Italy’s man-altered landscape. Working in marginal and decayed spaces with a (8”×10”) camera, Guidi creates dense sequences intended as meditations on the meaning of landscape, photography, and seeing. Later he investigated the life and death of modernist architecture, with projects on Scarpa, van der Rohe, and Le Corbusier. 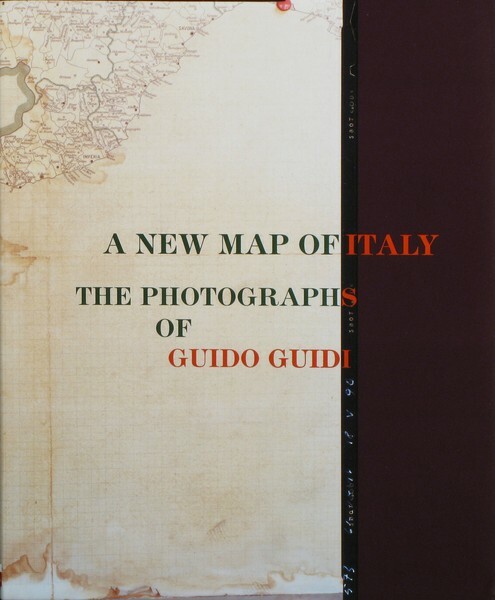 Photography for Guidi is something autobiographical. It is synonymous with inhabiting, and the camera is the instrument that allows him to observe, appropriate and collect what lies beyond his doorstep.